Celebrating the Year of the Rabbit. 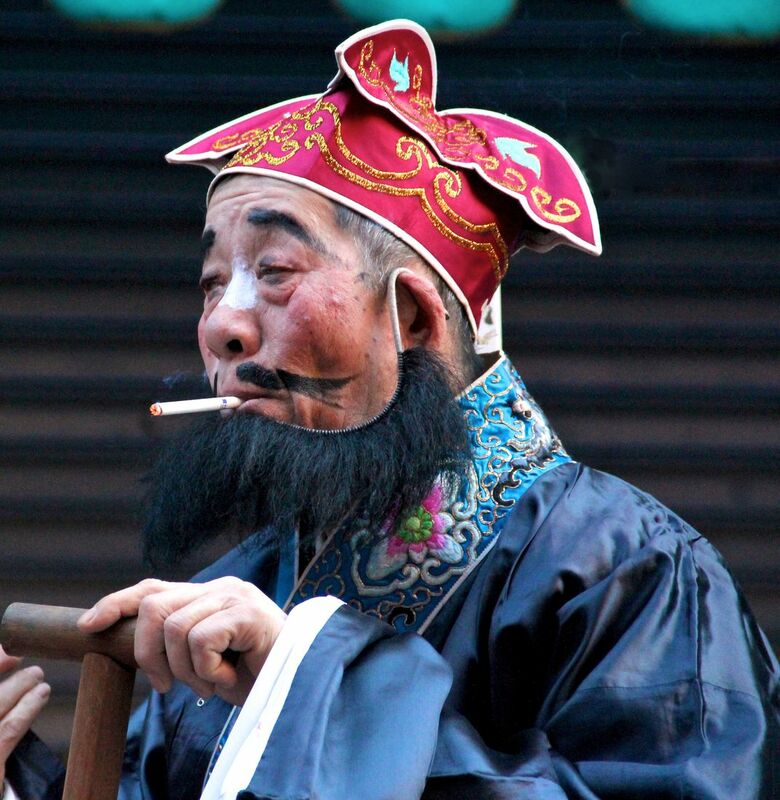 Just before the start of the annual New Year's parade in New York's Chinatown, this man on a float takes a cigarette break. Date Uploaded: April 17, 2011, 8:51 a.m.